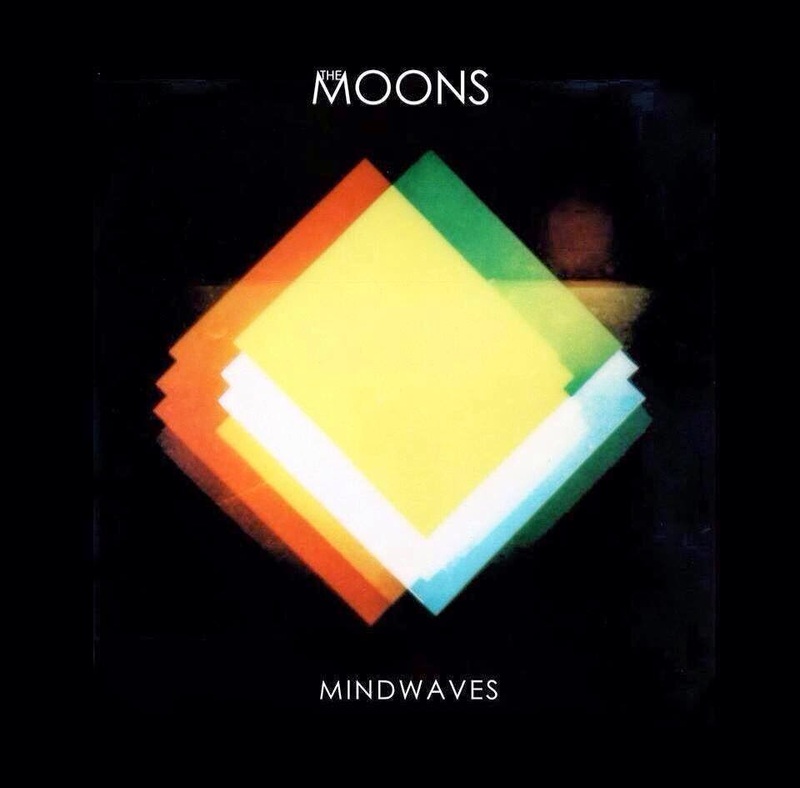 The Moons Set To Release New LP, "Mindwaves!" – Paul Weller News! You should know Andy Crofts (keyboards) and Ben Gordelier (percussion) as fixtures for the last few years in Paul Weller’s band. 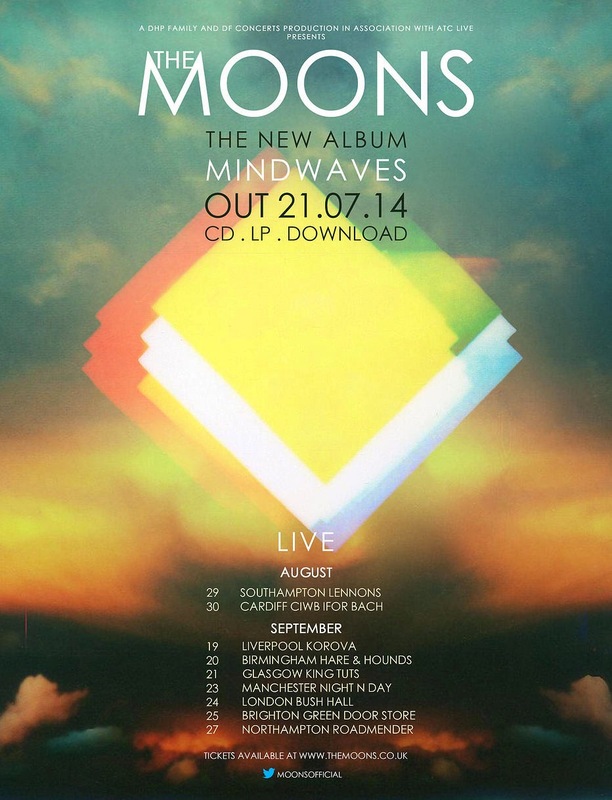 But, they’ve got their own group along with Chris Watson (guitar) and Ben Curtis (bass) called, The Moons and they’re set to release a brand new album on 21 July. “Mindwaves is a melting pot of melody, love, dreams and nightmares. Its every brick my mind has built over the years, it’s my favourite album!” Andy Crofts / The Moons. Previous Entry Watch Paul Weller’s Set At France’s Beauregard Festival! Next Entry Setting Sons Super Deluxe Edition Out Monday, 17 Nov!